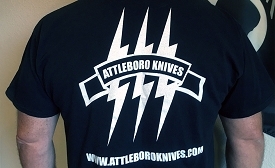 Attleboro Knives T-shirts are a 50/50 Blend of Cotton/Polyester. 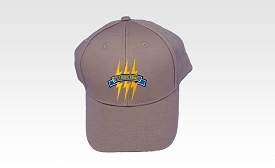 Machine washable in cold water. 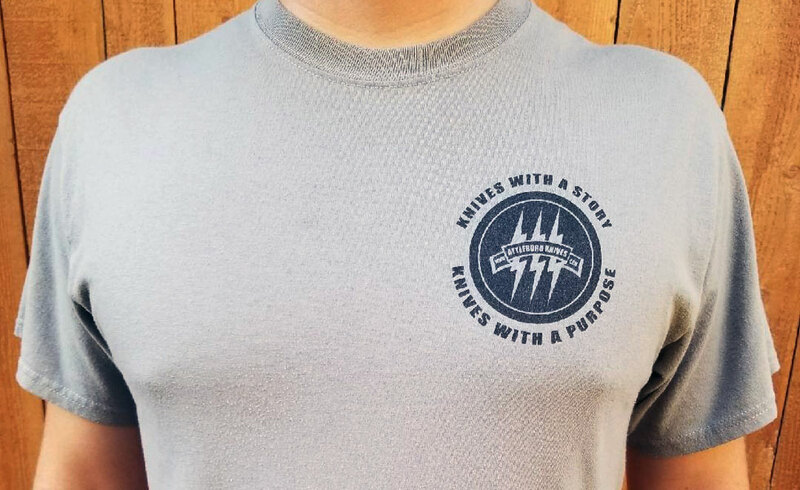 Our motto of "Knives With A Story, Knives With A Purpose" is prominently displayed on the front of the shirt. 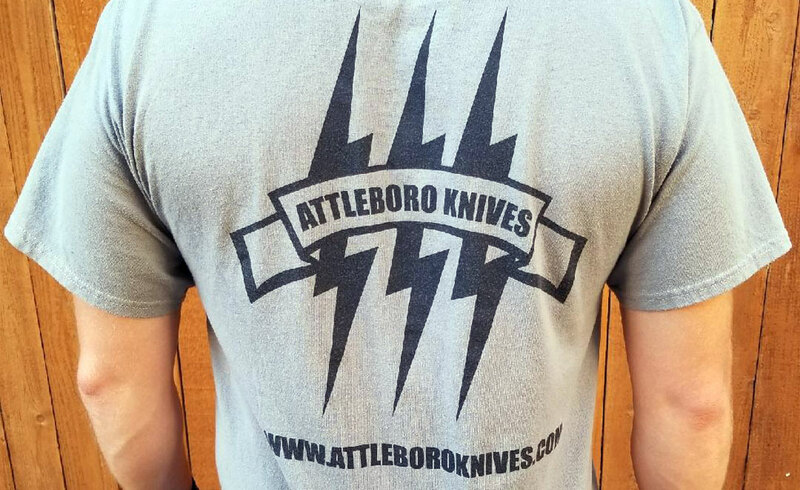 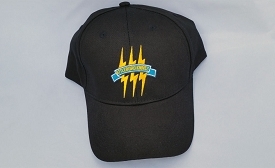 The back of the shirt has a large logo with our website.